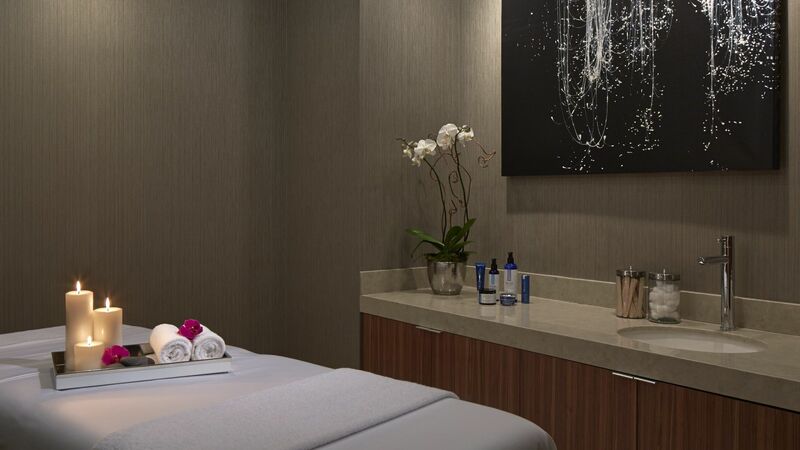 A quiet retreat from the bustling Streeterville neighborhood, the Spa at Loews Chicago Downtown offers a serene environment for on-the-go guests to relax and get away from the stresses of the day. 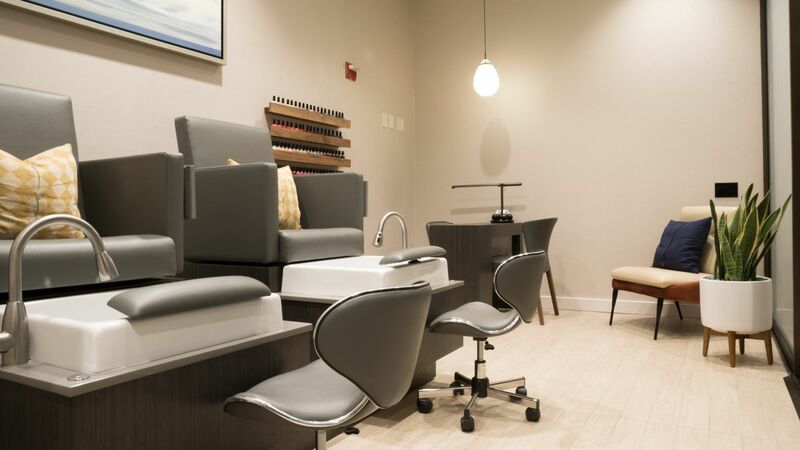 A selection of rejuvenating massages, healing facial treatments and a full range of nail services are available for guests looking to recharge and enjoy a much-needed refuge from the high energy of the city. 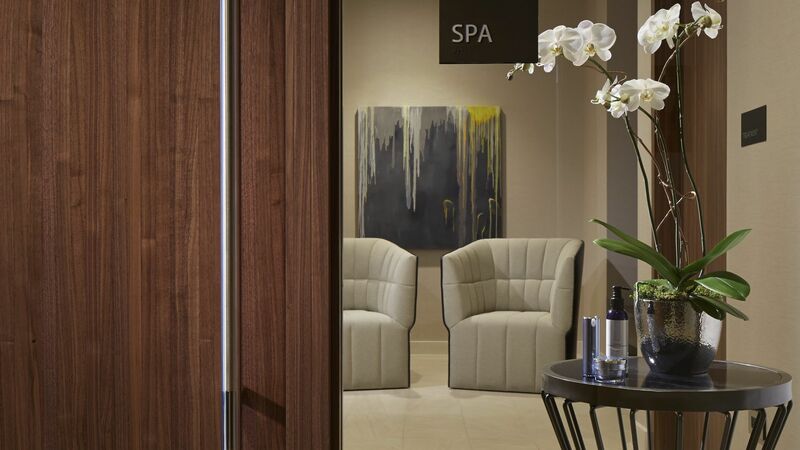 Spa at Loews Chicago has partnered with anti-aging authority HydroPeptide and will use the skin care line’s products in signature treatments. 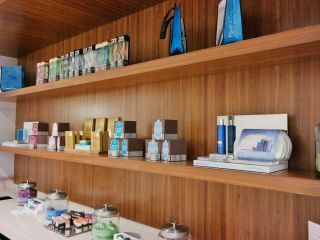 After some much needed relaxation, guests can now bring home that feeling with the HydroPeptide skin care and body products that rejuvenate the senses and help keep skin spa-fresh. Soy Delicious candles & HydraAromatherapy shower bursts help energize senses and make the morning routine a little more fun. Little ones need to have some fun too! They will want to spend hours in the pool with their own SunTail Mermaid Fins.